No Vehicle Access to Aquamoves - Aquamoves – Indoor and outdoor pools, fitness facilities and programs in Shepparton, Victoria. It was published in November 2014, so the information may be out-of-date. 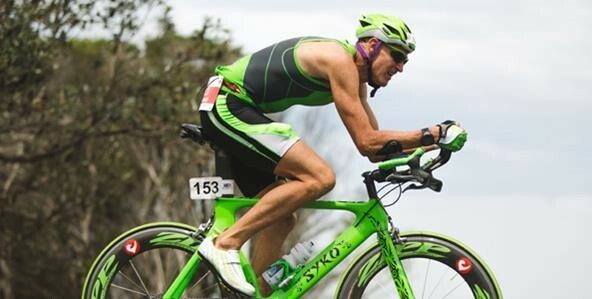 Due to the Challenge Shepparton triathlon event being held on Saturday 15 and Sunday 16 November, there will be no vehicle access via Tom Collins Drive to Aquamoves between 6.00am and 3.00pm on Sunday. Aquamoves will be open from 8.30am to 5.00pm on Saturday with usual vehicle access available. Please be mindful that due to events running on this day, the Aquamoves car park is likely to be busier than usual, so it is advisable to allow extra time when leaving to visit the centre. All Aquamoves facilities will close at 5.00pm on Saturday. During 6.00am to 3.00pm Sunday, access to Aquamoves will be limited to pedestrians only, however all facilities will remain open from 8.30am to 5.00pm, with the aquatic facilities open until 7.00pm. Please note, the 9.30am BodyStep and 10.30am BodyBalance classes running on this day will be relocated to the Shepparton Sports Stadium at 120 Numurkah Road in Shepparton. 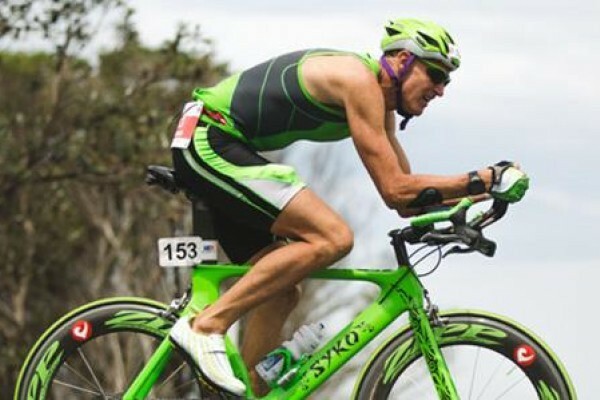 Residents, community groups and businesses are encouraged to embrace this important event to ensure its ongoing success as a unique event on the national triathlon calendar.